There are a lot of indie games out on the market. It’s so saturated and pretty much anybody can put together video games these days so it’s hard to know what to give a try and what not to. Sometimes you just gotta take a chance and see what comes of it. 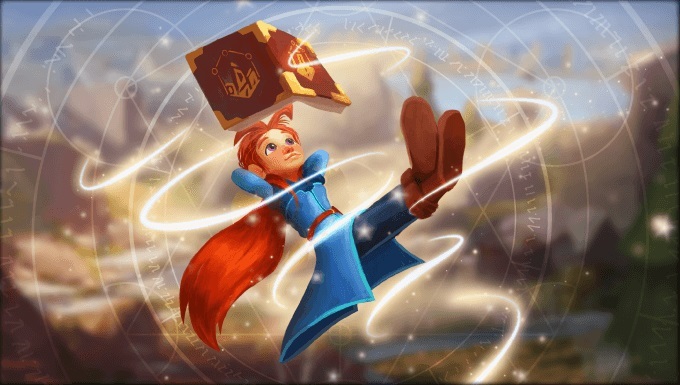 I gave MAGES OF MYSTRALIA a chance, and I was not disappointed! 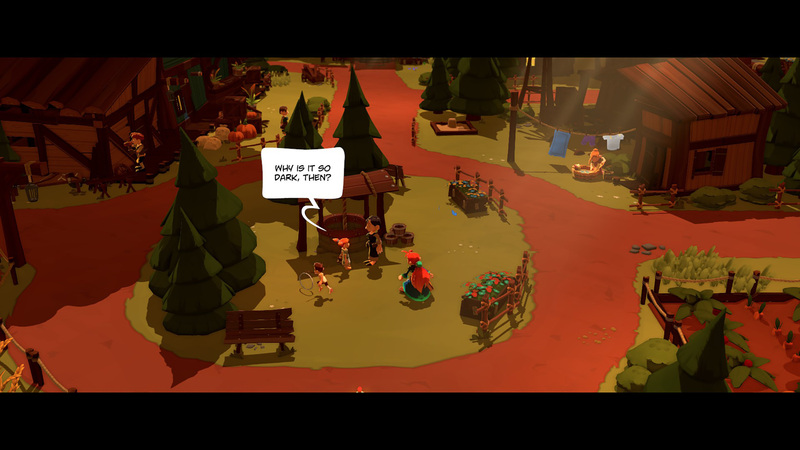 It’s another indie game funded by Kickstarter, but it’s actually worth picking up. It has a bit of a feel like a Nintendo 64 LEGEND OF ZELDA feel, except the graphics are a bit better. You play a girl who was cast out of her village for being born with magic, in a world where mages are feared for their past aggressions. Literally all of your attacks are some form of magic, mostly based around the elements, which a magic system I’m not sure if I’ve seen before. With each element you get traits to add on to them, and you can combine as many as you can fit into the node map related to it. For example, if you have a fireball and use it, it flares and puffs out right in front of you. 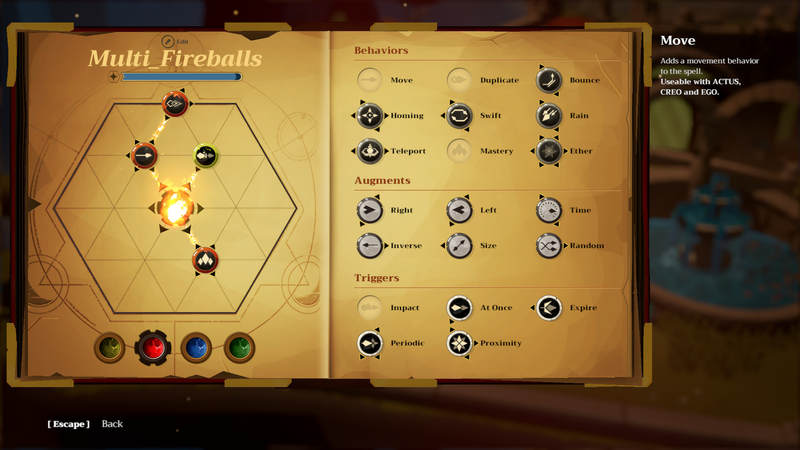 But if you add the “move” trait the fireball flies forward. If you add the “right” trait to the chain the fireball will move forward with a curve to the right. It even goes as far as putting a spell inside of a spell, combining elements. This was pretty cool to me, but if I put the game down for a week and went back to it I would be a little lost in how I was supposed to combine these spells to progress in the area I was currently in, but it didn’t take too long for me to reorient my mindset for the game from there. The story is fun and cute. Although the characters are 2 dimensional as heck you can still just enjoy just playing a fantasy adventure game without it feeling too thin. If you want more lore, they apparently have a comic on their website. 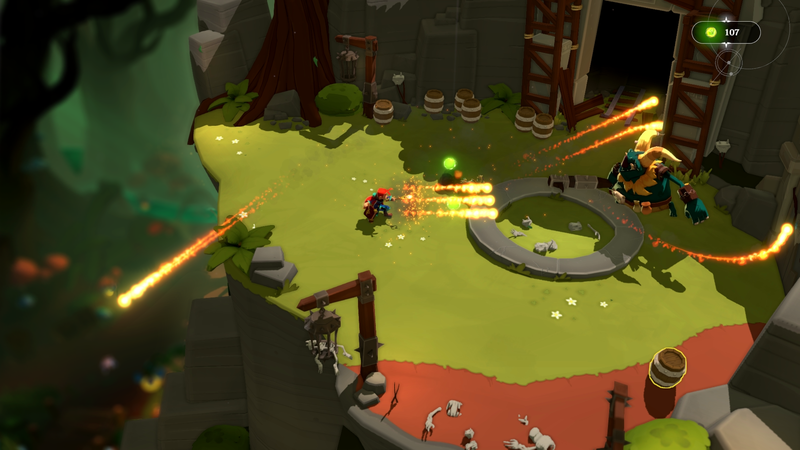 MAGES OF MYSTRALIA is out now for Windows, XBONE, and PS4, coming to the Wii U January 29th! If this is your kind of fantasy game, I definitely recommend picking it up.